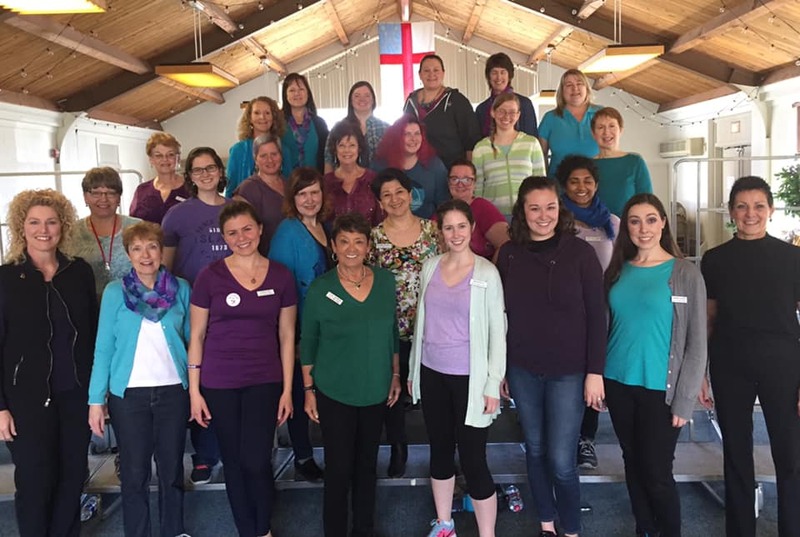 A chapter of Sweet Adelines International, Valley Forge Chorus has been entertaining audiences in the greater Philadelphia area for over 54 years with our energetic a cappella harmonies. We believe in empowering every member to realize her potential as a skilled and confident performer, through continuing education and opportunities to compete and perform. Click here to view our Director Search flier.